Thirty thousand years ago on a beach in South Africa, a clan of cavemen and women, and their adorable cave babies and bratty cave tweens, lay on hairy backs, gazing at illuminated pinpricks in the night sky. They shared stories in grunts about the shapes the constellations took and marked which of them had moved from the night before. 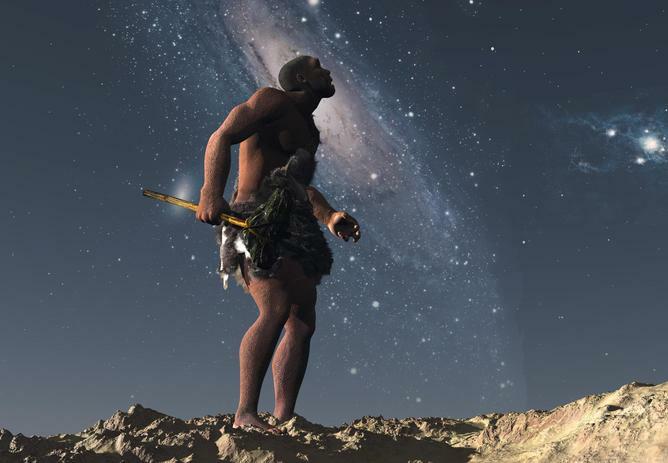 Staring at the heaven’s\ visible light would become an eternal past time, and it would evolve almost as much as the early Hominids who admired them with the naked eye. Early in the twentieth century, a pipe smoking Homo sapien named Edwin did the very same, albeit through the planet’s largest man-made magnification device. 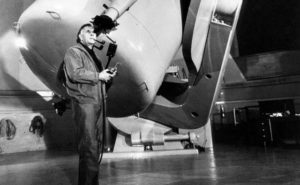 Hubble opened the door to the universe in such a profound way that it inspired future generations to create a$2.5 billion dollar telescope in his honor. 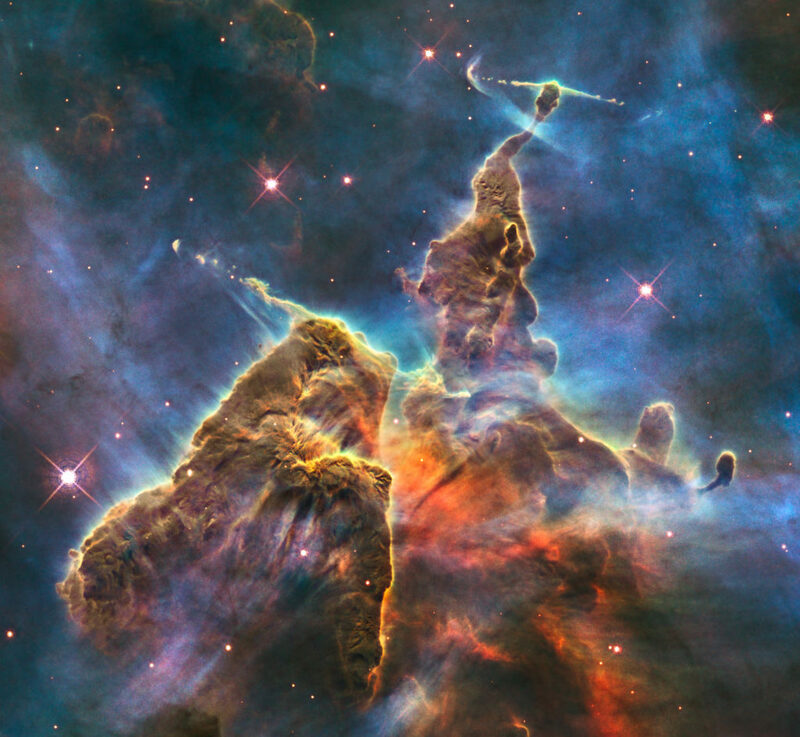 Images from the Hubble Space Telescope began blowing humankind’s collective minds in 1993, primarily because it was capable of seeing much more than visible light. The Hubble’s ability to process never before seen ultra violet waves returned jaw dropping pictures the likes of which not even the most whimsical science fiction writer could conjure. A decade later, our vision swelled yet again, for a mere $720 million, thanks to the Spitzer Space Telescope, named after astronomer Lyman Spitzer, who was advocating for eyes in space as early as 1940. The Spitzer, which follows a heliocentric orbit, as opposed to the Hubble’s geocentric one, added another formerly invisible light to our spectrum, the infrared. 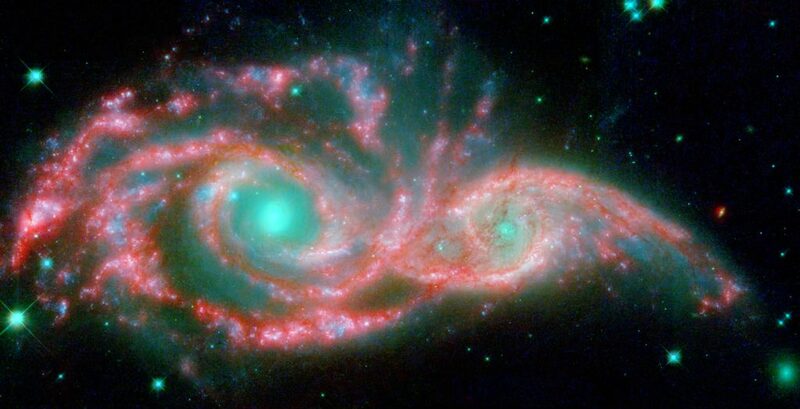 And when the images it captured were combined with the Hubble’s, our imaginations were adrenalized even further. In case all this wasn’t enough, a few years later, the PLANCK mission was launched for another billion dollars. This spacecraft has the ability to detect both radio and microwave transmissions from the deepest corners of the infinite– an invention yielding nothing less than a cosmic map of the entire visible universe, and a visualization of the after effects of the Big Bang itself… Bazinga. And yet, with all the brainpower and trillions we’ve expended to date, a plethora of space oddities remain unseen. 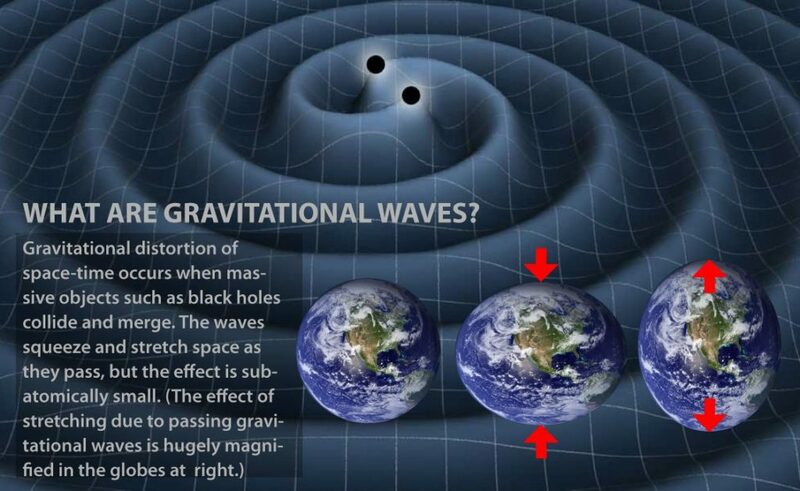 One particularly slippery phenomenon predicted by Einstein was the propensity of super massive objects to send physical ripples through the fabric of space and time called gravitational waves. These waves stretch and compress space/time as they travel at the speed of light, and eventually fade in intensity with distance like the outer ripples of a pond after a stone has been lobbed in. Unfortunately, no one has been able to prove they exist and the prediction remains a theory. 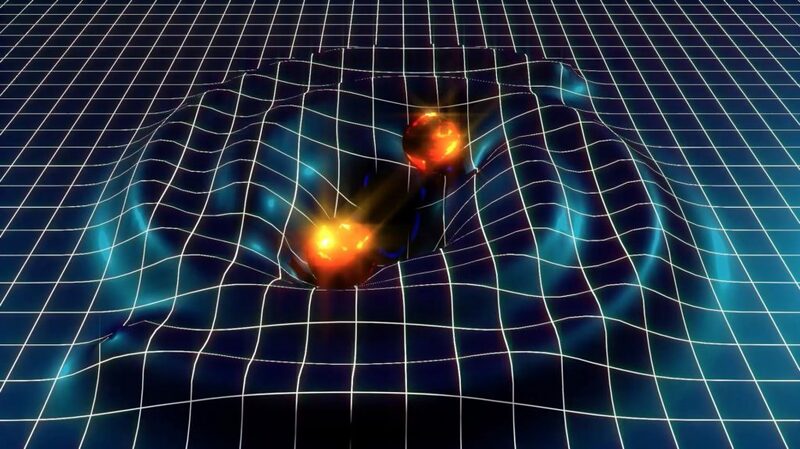 The human eye, the Hubble, the Spitzer and the PLANCK are all unable to see gravitational waves. Hearing them, however, is a different story. Rewind a billion or so years to a place in space far, far away, where two super massive black holes are colliding. 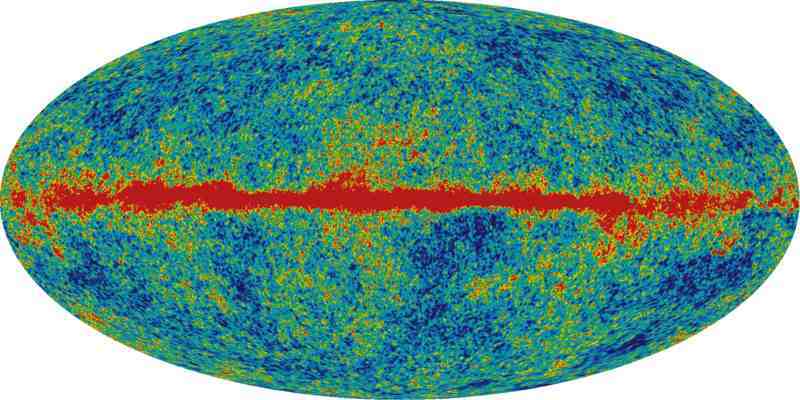 The mash-up produces a shock wave equivalent to the explosion of a billion trillion suns. It’s a cataclysmic event, especially since neither black hole is insured. The galactic merger is so violent, in fact, that the gravitational waves it produces are still rippling though space/time today. 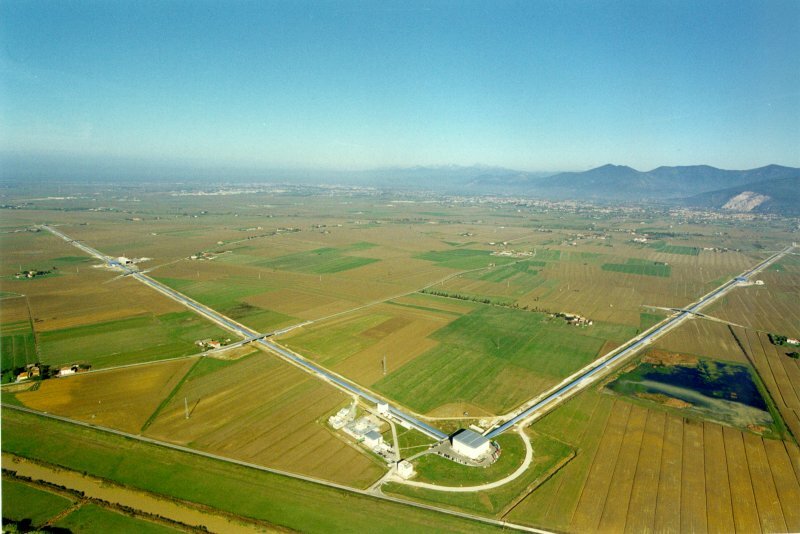 Or so we surmise… Cut to: the Laser Interferometer Gravitational Wave Observatory in Livingston, Louisiana, a collaboration of over a thousand international scientists. To simplify, LIGO is basically a $640 million pair of ears in the form of an L shaped antenna, with two arms reaching out over two miles, in different directions. When a gravitational waves hits, it stretches one arm and squeezes the other (by a fraction of a proton) misaligning the antenna for a micro second, and signifying that a wave has indeed struck. LIGO then interprets this aberration into sound wave, or a “chirp,” as it were, that sounds like a slow motion water droplet. Theory proven. The verification of Einstein’s hypothesis sent the science community into a frenzy, in addition to a few very baked surfers in Malibu, California, who wondered aloud while passing a Yoda-shaped bong back and forth, if anyone was building a cosmic surfboard to ride those waves. The answer, of course, is totally, dudes. 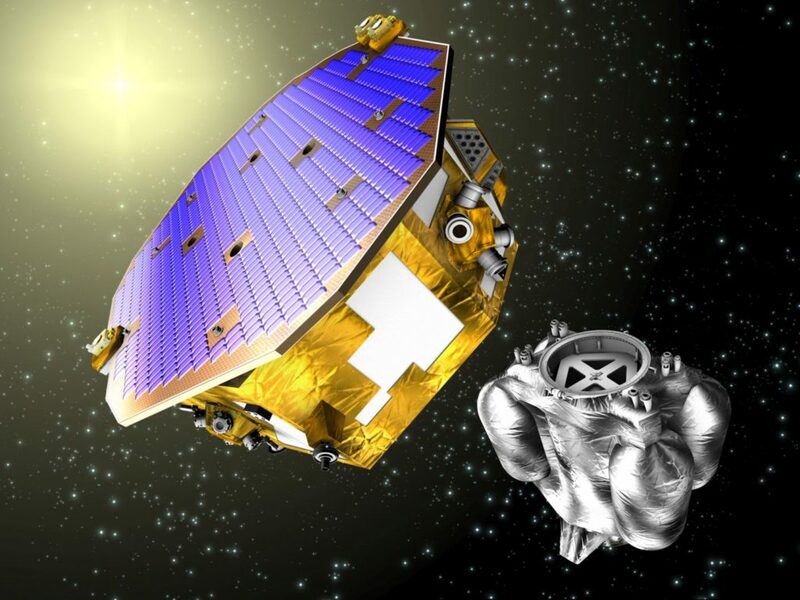 In January, the $700 million LISA pathfinder mission was launched. The spacecraft arrived at a place where the sun and the earth’s gravity neutralize each other, where it will sit, like a stoner hoping to hang ten, awaiting the next surfable cosmic wave. Until it records more, we’ll have to be satisfied with the one chirp we have, and perhaps, our past inspirations for the many wonderments of the universe.